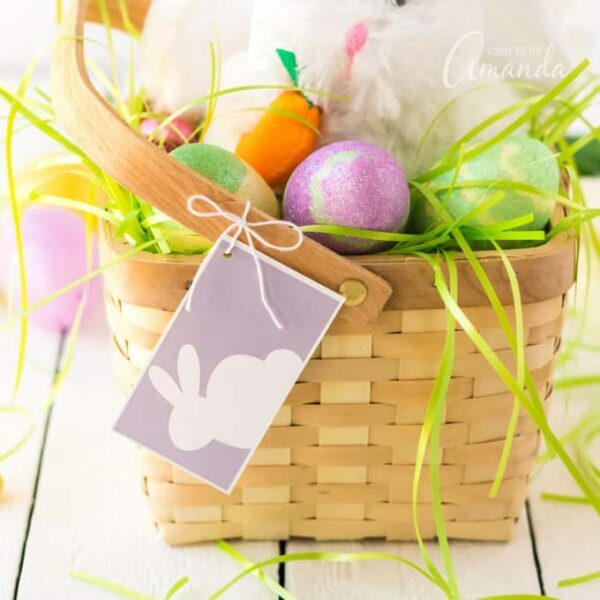 Printable Easter Basket Tags – 1 freebie(s)? 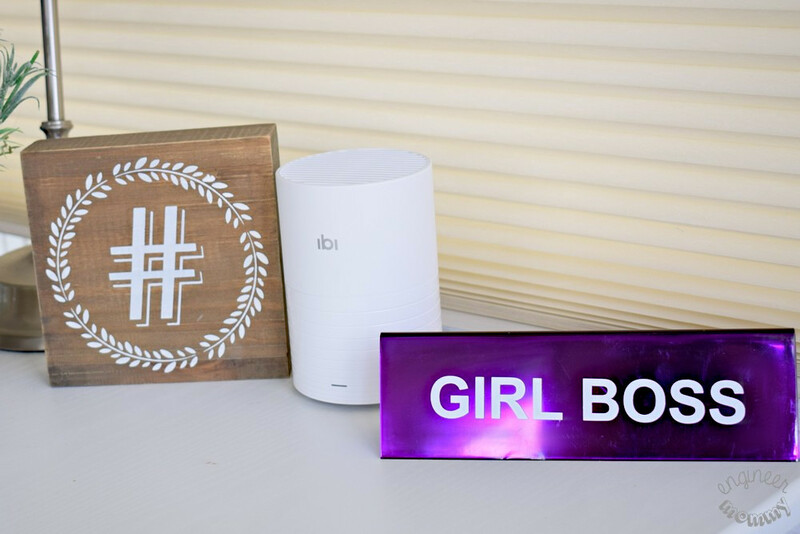 5 Reasons to Try ibi This Year – 1 freebie(s)? These are awesome favors for a Harry Potter party! 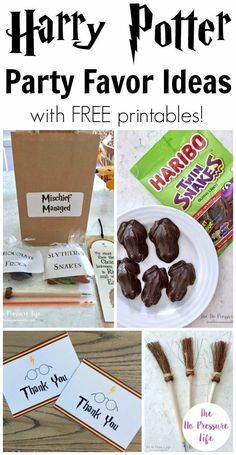 Such cute ideas for treats to include in the goodie bags – including how to make DIY chocolate frogs, where to buy witch broom pens, and more! Perfect for a kids birthday party or Harry Potter themed Halloween party. Plus, grab the free printables thank you note! #HarryPotter #kidsparty #HalloweenParty #kidsbirthday #potterhead #harrypotterfan #harrypotterparty via @nopressurelife – 1 freebie(s)? 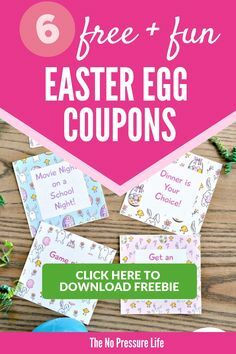 My kids love these free printable Easter egg coupons! They’re creative non-candy fillers kids will love to get in their Easter basket. The printable Easter Bunny coupons are perfect egg stuffers for an Easter egg hunt, too! Download and print at home. #Easter #EasterEgg #EasterBasket #EggHunt via @nopressurelife – 1 freebie(s)? Vintage Flower Illustrations Clip Art Images – 1 freebie(s)? 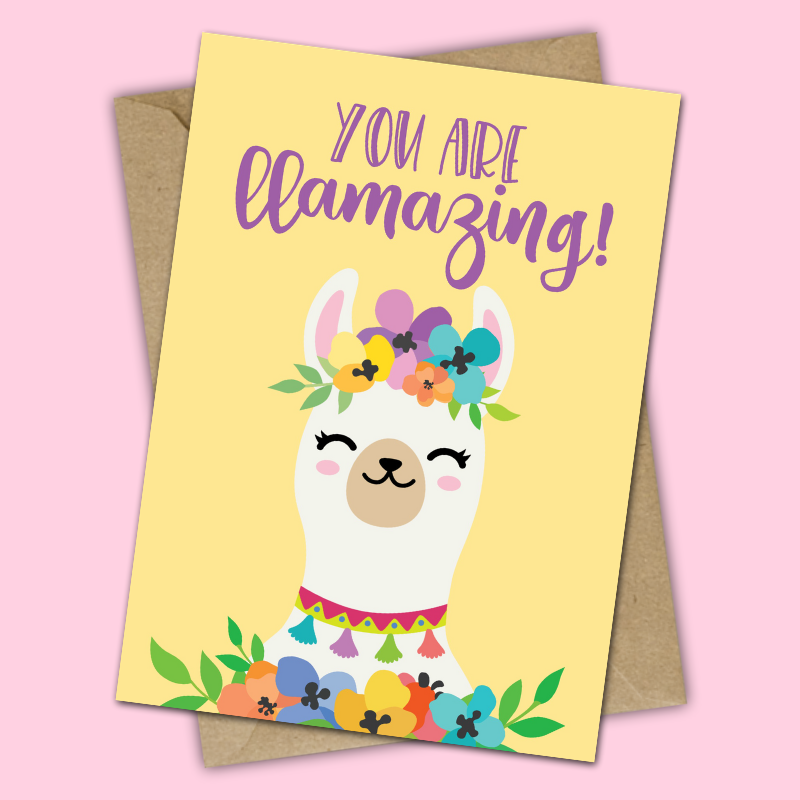 You are Llamazing – Free Llama Printable – 1 freebie(s)? 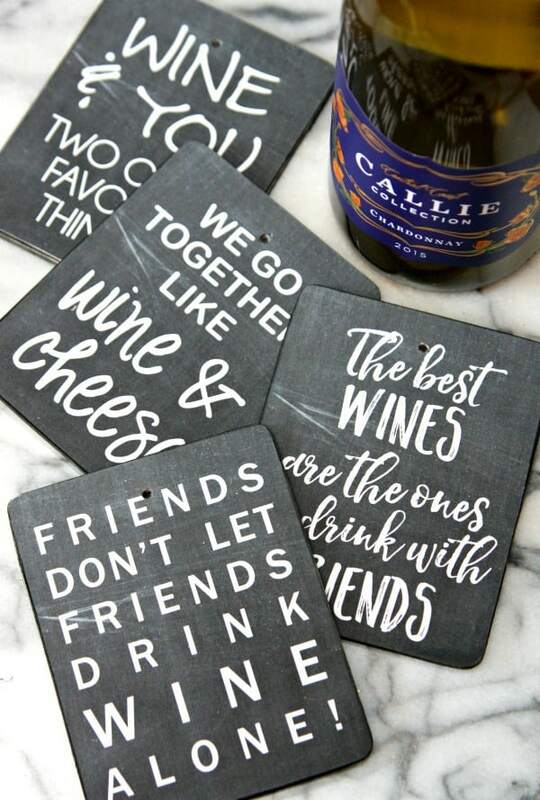 Glitter Dipped Wine Glasses and Wine Bottle Gift Tags – 1 freebie(s)?